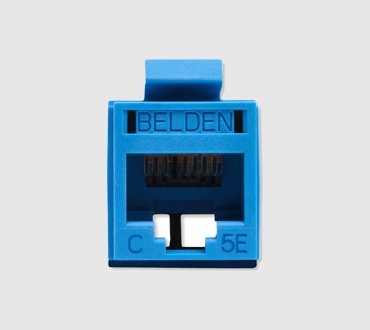 Belden offers two cross-connect systems for Category 5E cabling. Both systems allow for very high termination density, while maintaining optimal ease of administration. 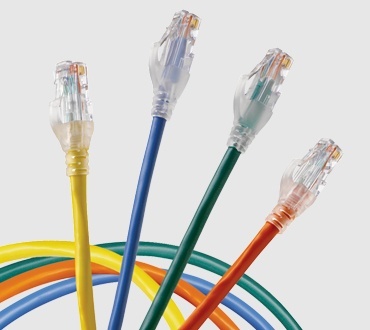 The BIX Cross-Connect System takes advantage of the proven reliability of BIX technology to provide high-performance connections for voice and data networks. 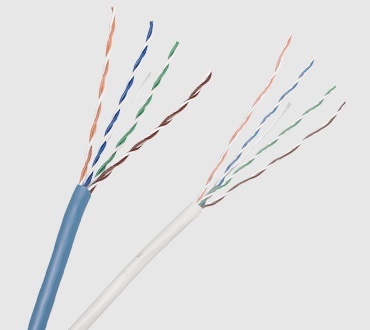 The 110 Cross-Connect System uses high reliability Insulation Displacement Connection (IDC) contacts to provide high-performance connections for voice and data networks. 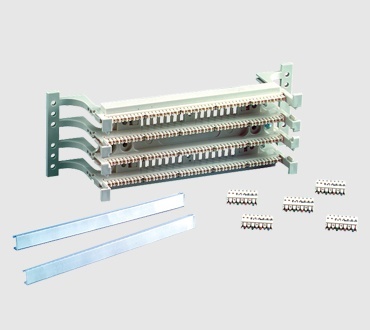 The system allows for multiple mounting options of 4-pair and 5-Pair Connecting Blocks. The above is a small sampling of the Category 5E Cross-Connect products available. 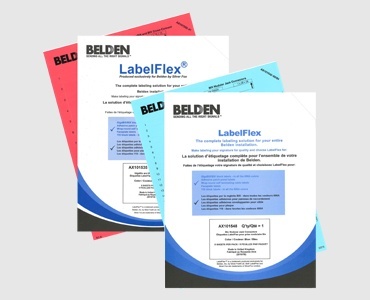 For more products, please view our catalog.